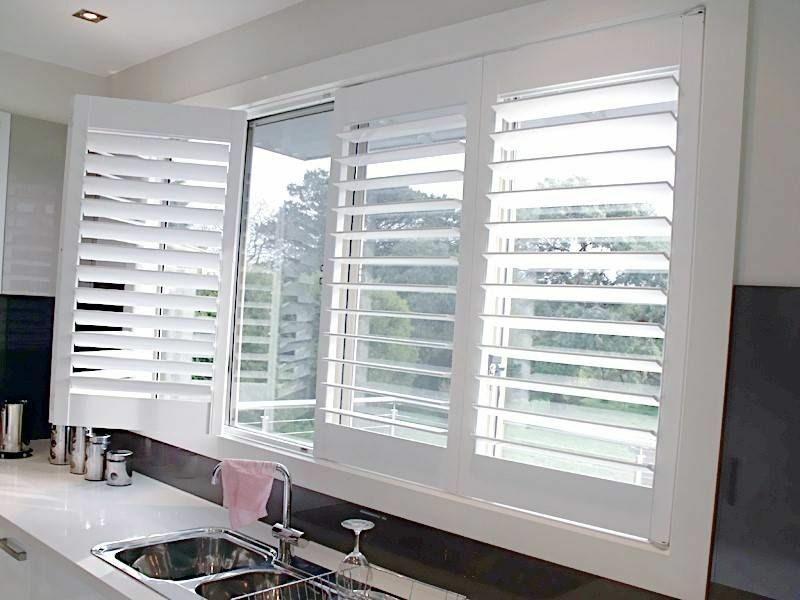 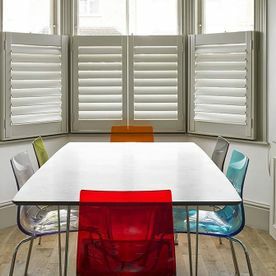 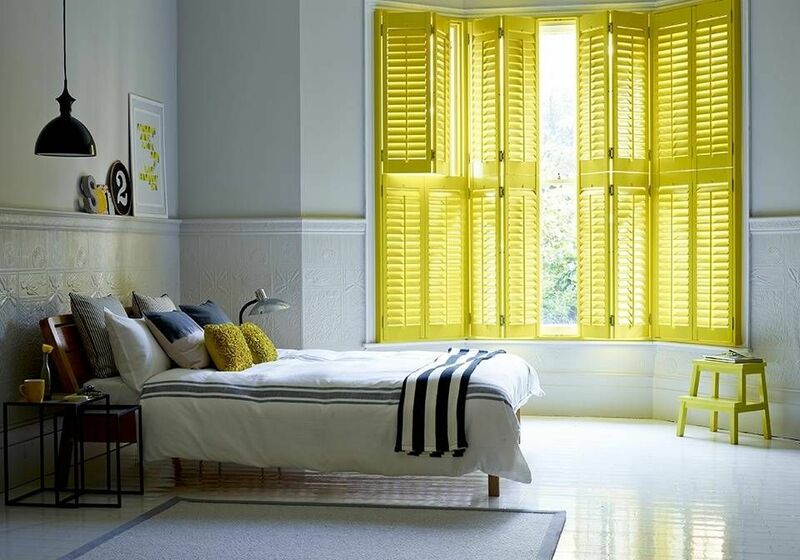 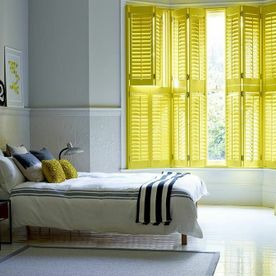 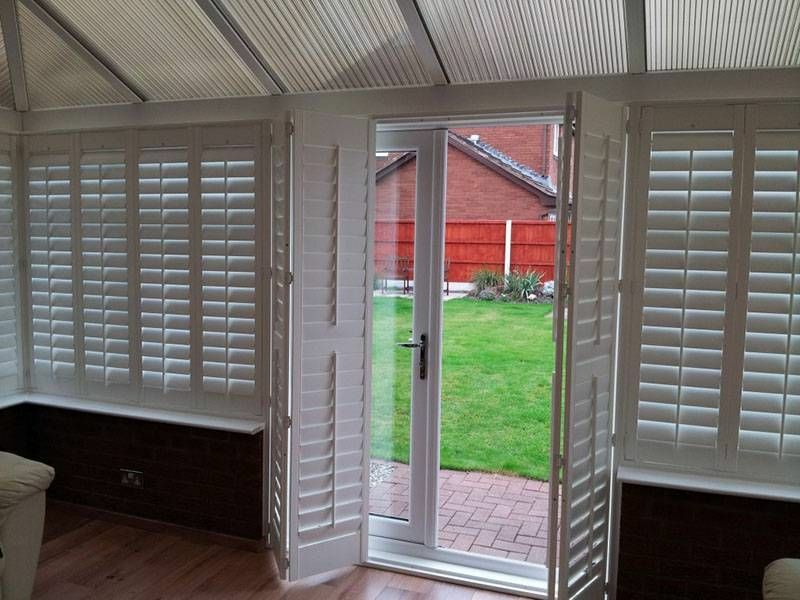 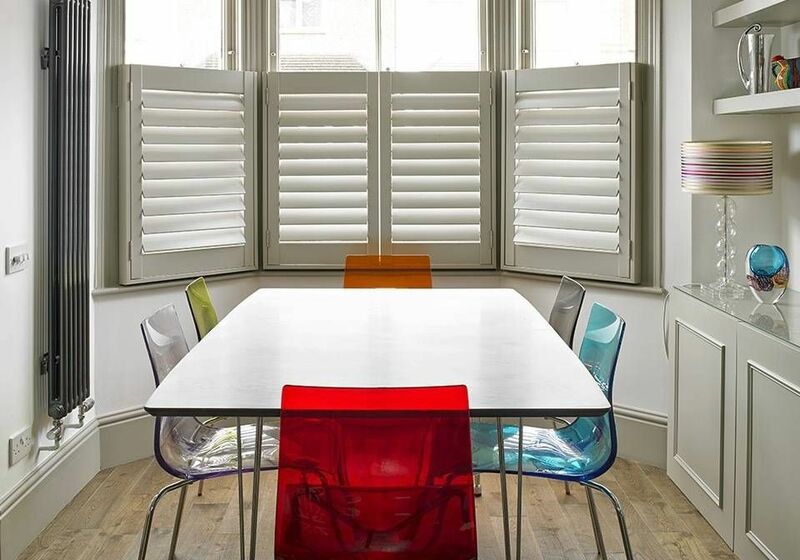 All our Shutters are available in a wide range of colours and with a choice of Four different Louvre Widths. 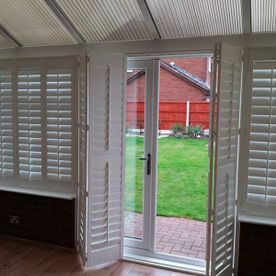 20% off our New Hybrawood range of Plantation Shutters, choice of Louvre Widths and Fifteen Colourways. 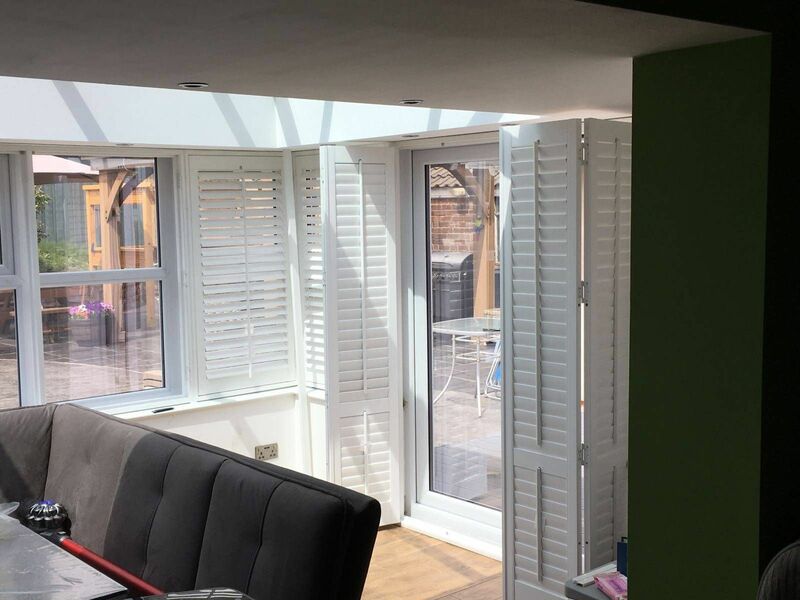 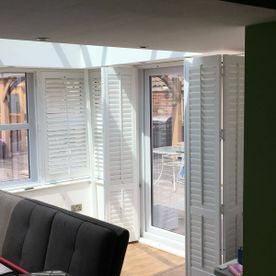 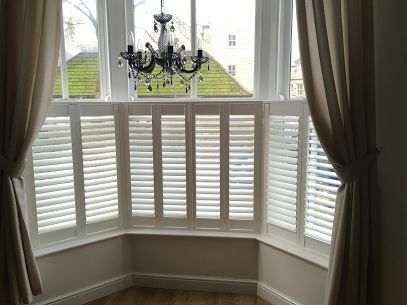 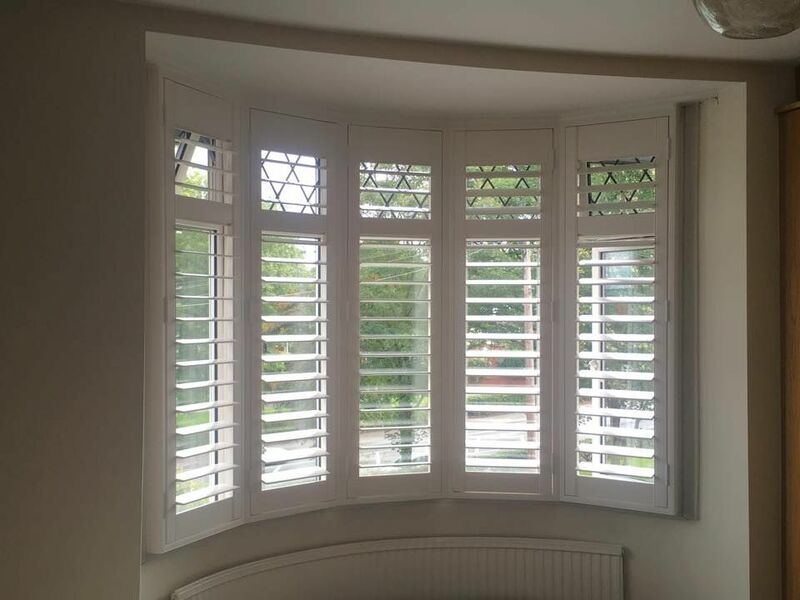 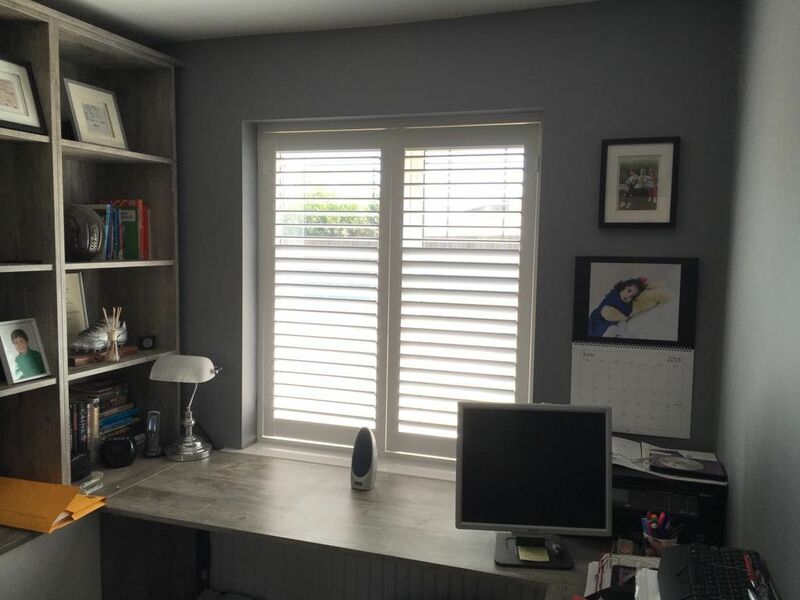 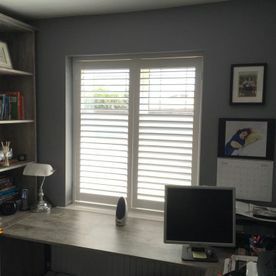 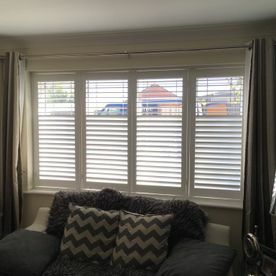 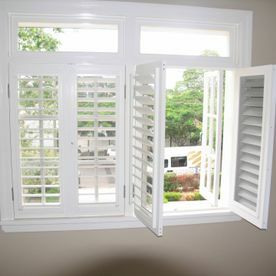 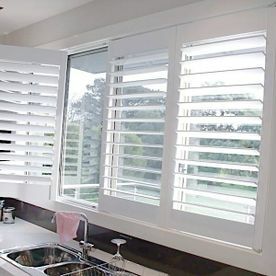 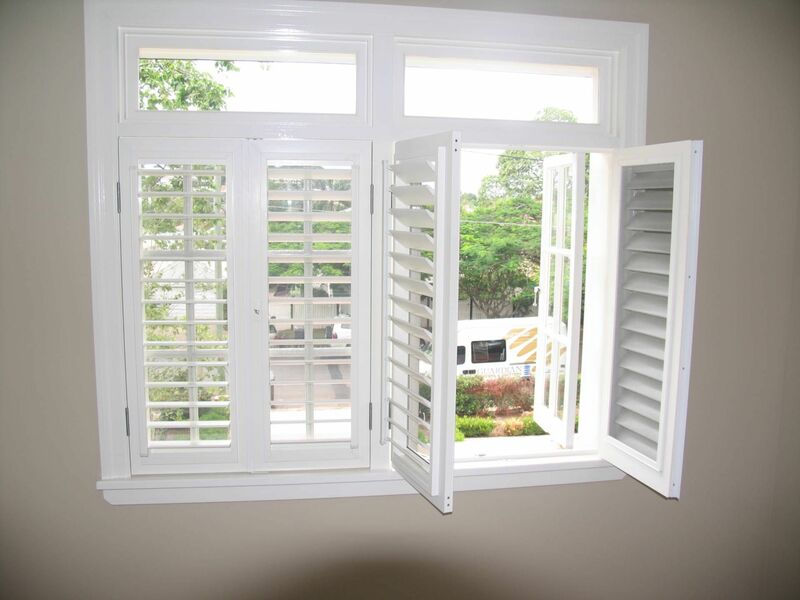 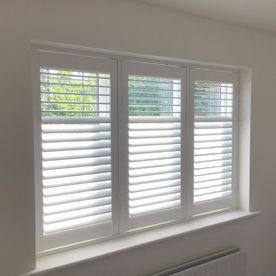 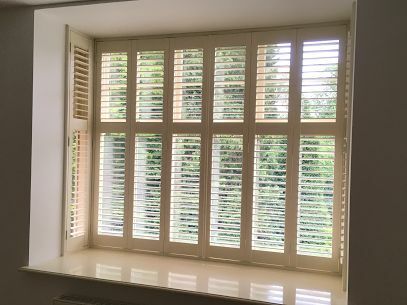 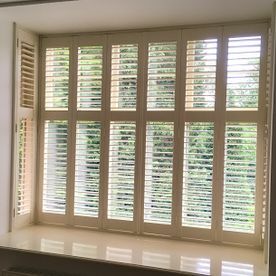 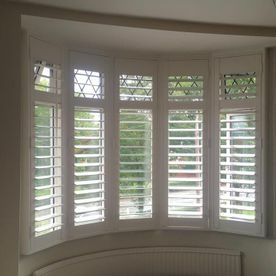 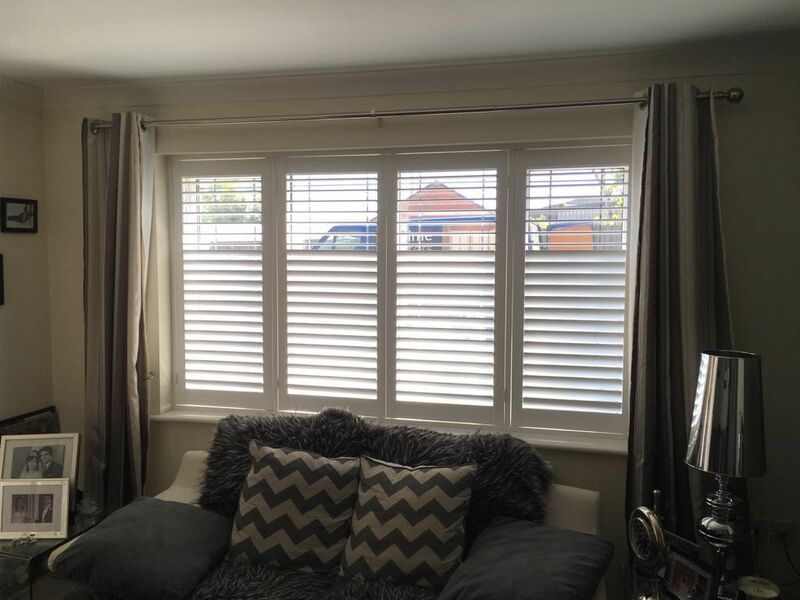 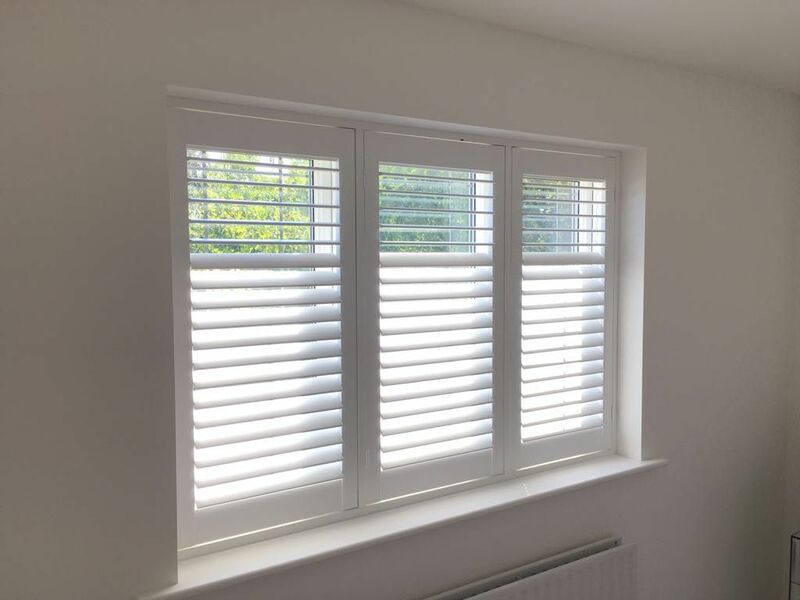 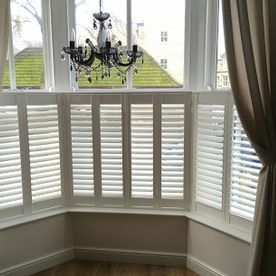 Many thanks to your company from the excellent service in your showroom, the lovely Plantation Shutters that have been installed in our bedrooms, fitted just when you said they would be... highly recommended.